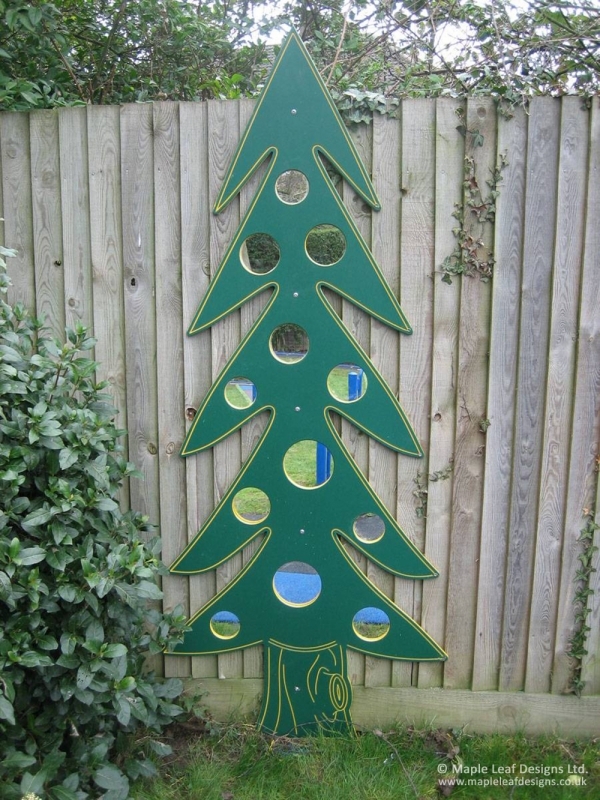 Made from engraved HDPE plastic, our Tree Mirror makes a great addition to your sensory playground area. With mirrored panels affixed across the surface like baubles, it’s a simple way to theme an area and bring life to underutilised spaces. Should you want a different shape of tree, get in touch and we’ll bring it to life for you.